OSM Aviation is opening a new training facility at Arendal Airport Gullknapp. 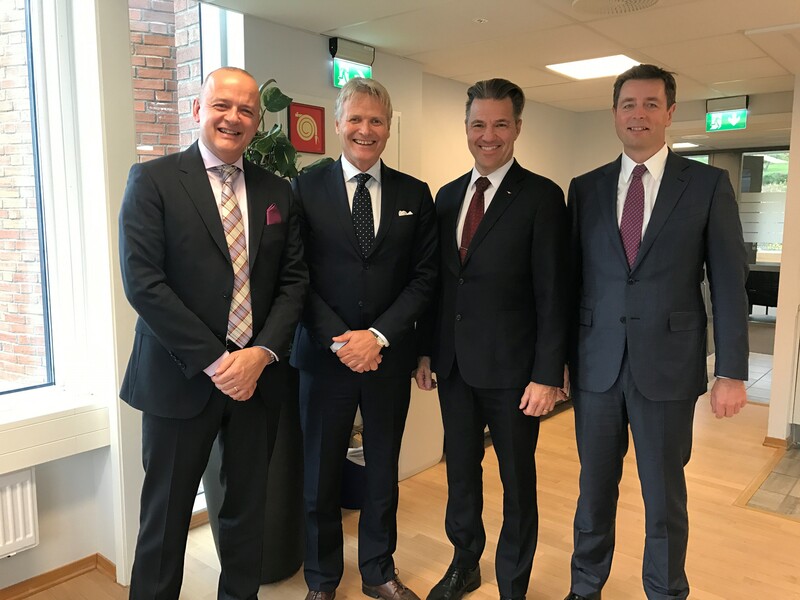 OSM Aviation is acquiring 51 per cent of the shares in Scandinavian Aviation Academy (SAA), which will become the largest pilot school in the Nordic region. To increase its capacity, SAA is to open a new training facility, – OSM Aviation Academy -, at Norway’s Arendal Airport Gullknapp, where both Norwegian and international students will receive a first-class training with a specially developed career path and permanent employment as a pilot with OSM Aviation. “We’ve collaborated with SAA, and are very pleased with its expertise and qualities,” says Espen Høiby, CEO of OSM Aviation. “As owner, we will contribute to continuing the development of the academy, not least through a commitment in Norway. Since its establishment in 1963, SAA has held a leading position in Sweden and is acclaimed for its high standards with both training and safety. The academy currently operates a pilot school at Stockholm-Västerås International Airport in Sweden and another at San Diego in the USA. These facilities have about 100 students between them. The school at Gullknapp is expected to become operational in the autumn of 2018, and will be gradually built up to a minimum capacity of 100 students. SAA offers a two-year course compliant with the integrated Ab-initio programme for pilot training, which qualifies for the certificates required to fly for an international airline. OSM Aviation currently has a number of such airlines as customers, and its workforce includes 1 400 pilots among just over 5 000 employees. Demand for new pilots is high, and students from SAA will have opportunities to take the necessary specialisations tailored to the requirements of the airlines they are to fly for. This career path is being shaped by OSM Aviation as the employer. The Gullknapp pilot school will offer a modern and attractive educational package with qualified instructors and very suitable aircraft for use in training. In addition, a technically advanced aircraft simulator will form part of the teaching. With classrooms, offices and a hangar, the school will gradually build up a capacity of at least 100 students with a staff of just over 30. It will collaborate extensively with the SAA facility in Sweden on such aspects as educational curricula, systems and routines to maintain quality and safety as well as meeting regulatory requirements. In addition, SAA owns a company which provides maintenance and service for the aircraft used in the training and education. This will also be utilised by the new school in Norway. The Gullknapp school wants to recruit the best students, and accordingly aims to attract both Norwegian and international applicants. A full two-year course costs about EUR 100 000. 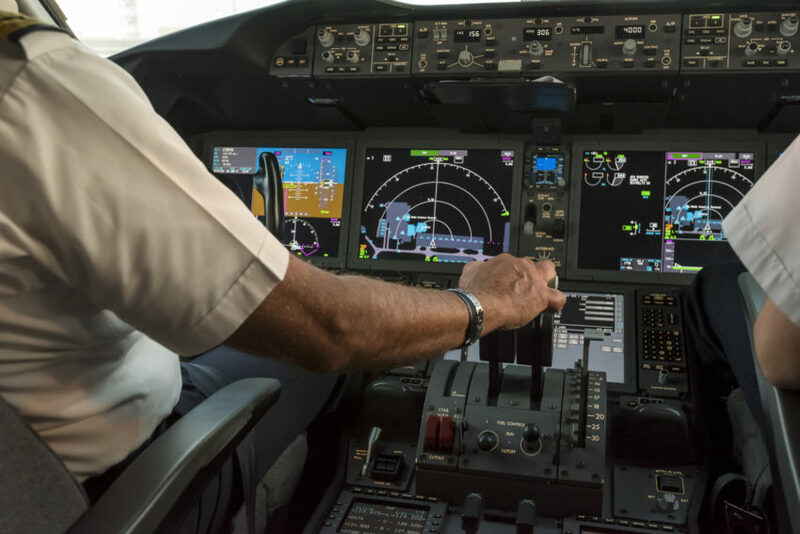 Norwegian students pursuing an officially approved airline pilot course are being offered a favourable financial package this year by the Norwegian State Educational Loan Fund, which allows them to receive up to NOK 1 049 000 in support for the two-year period of study. People are travelling more and more, and the international fleet of aircraft is set to expand sharply in coming years. Combined with the fact that a large proportion of today’s pilots are approaching retirement, this means demand for new pilots is high. Estimate indicate that more than 600 000 new entrants to this profession will be needed over the next 20 years on a global basis. The prospects for young people seeking a career as a pilot are therefore good.